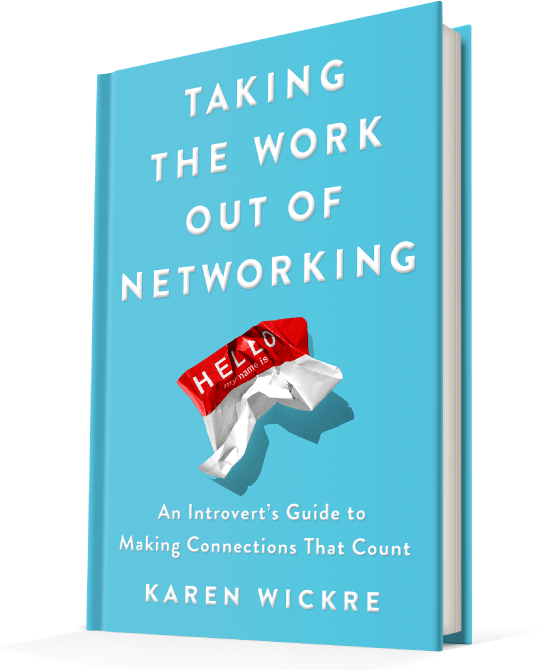 I wrote this book to help people get past the fear and dislike of “networking” (a word we shudder at) in favor of a more authentic, friendly, at-your-own-pace way to nurture connections with people you know, and people you want to know. If you like reading about the power of soft skills, you’ll find that in my book; if you prefer practical tips to improve your job-hunting and connecting skills, that’s here too. Click through for various media appearances and press for this book. A collection of articles, books and sites that have shaped my thinking about making connections that count. Enjoy!